A great start to a new cozy series!!! 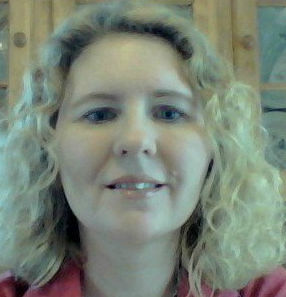 Kelly Quinn finds herself back home after her grandmother passes away. Her hometown is a far cry from Manhattan, but she has plans to revamp her grandmother’s consignment shop, even giving it a new name. The last thing she expects is to be in the middle of a complicated murder investigation of not one but two murders. Not only is she a person of interest, but she is also in danger. On top of that….her uncle wants her to sell him the shop. Yes, Kelly’s life just got really complicated. I enjoyed everything about the story. It was well-written, and the author threw in twists and turns that kept me guessing. There was also a great cast of secondary characters as well and a possible future romance for Kelly. Kelly also does some maturing throughout the book as well. She begins to realize what is important in life. All of these components combined perfectly for a great cozy mystery. I’m really looking forward to the next book in the series! 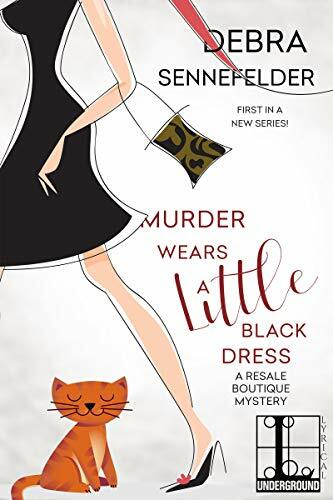 Thank you for your review on “Murder Wears a Little Black Dress” by Debra Sennefelder and for being part of the book tour. Sounds like a wonderful book and I can’t wait for the opportunity to read it. oh boy, good to hear as my book review on this one is due the 29th. thanks for the heads up!